Despite the development of the Internet, telephone communication remains the simple, reliable, rapid and as a consequence popular way of communication. International telephone connection allows you to stay in touch with your business partners, clients and just friends and those you love, regardless of the distance separating you. Dial 8 - the access code for long distance calls. By this action you confirm that the call is not local. Wait for dial tone and dial 10. This shows that the call is international. The access code for international connection can be different at different operators. Without waiting for dial tone, dial the international access code for France is 33. Thus you find yourself in the internal telephone network of France. Select a city code in France. It should be borne in mind that in France there are only five areas: 01 for Paris and the Ile-de-France 02 North - West 03 North - East 04 South - East and Corsica 05 South - West. Dial the eight digit local number subscriber in France. When calling from a mobile phone in Russia on a mobile registered in France, dial + 33 and the number of French mobile. In this case, the "+" icon is used to replace of a set of 8-10 produced from a landline. When calling from a landline phone to Russia mobile registered in France, dial 8 - beep - 10 - 33 - mobile number. 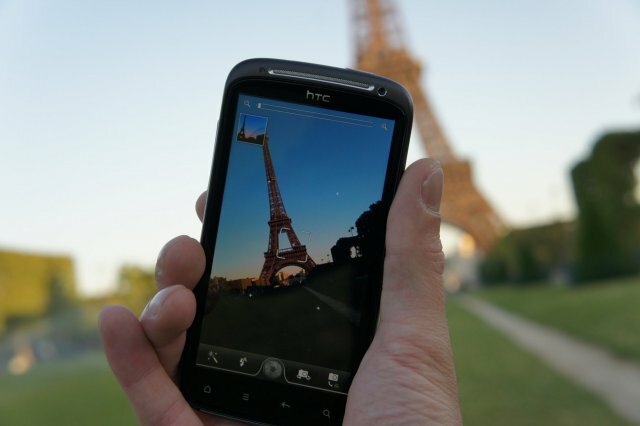 When calling within France, dial the area code and eight-digit local subscriber number. Please note that numbers beginning with 06 are mobile phone numbers internal French subscribers and subject to the conditions set mobile numbers in France (i.e. +33 - mobile phone number). Set of 8 - 10 valid for Russia. System of the international Union varies from country to country. Call from France to Russia is made according to the same rules, with the replacement of the 8 on 00 33 (code of France) for 7 (code of Russia).